Dr. Vagy received his Doctorate in Physical Therapy (DPT) from the University of Southern California (USC), ranked the number one DPT Program in the nation for the last decade. As a DPT in clinical practice, he completed a one-year residency program and became a Board Certified Orthopedic Specialist. He then completed an additional one-year fellowship program in Movement Science at Kaiser Permanente Hospital, totaling 9 years of academic and clinical study. 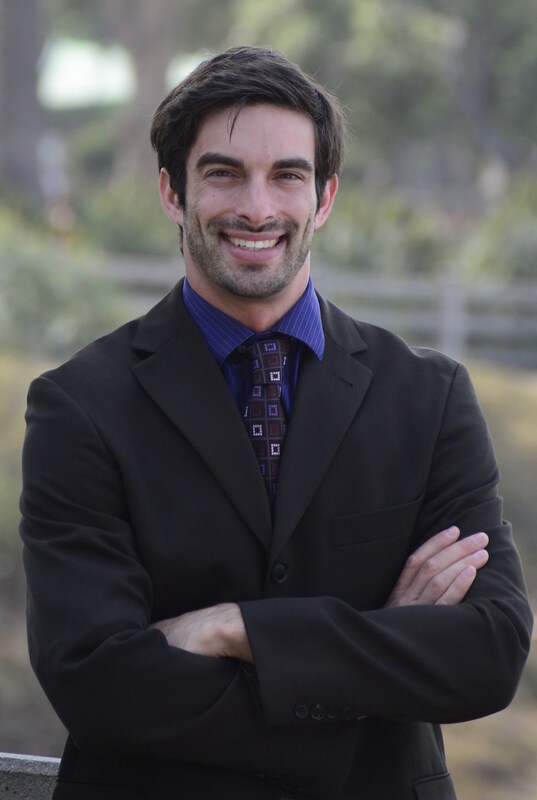 Dr. Jared Vagy teaches at USC in the DPT Program, has published numerous articles on injury prevention and delivers lectures and seminars internationally on the topic. He is a mentor for both the USC Physical Therapy residency program and the USC DPT program. He is on Academy Faculty for the TheraBand Academy and is on the Editorial Board for ADVANCE Physical Therapy magazine. Dr. Jared Vagy served internationally as a team physical therapist for Olympic teams. He has rehabilitated and taught Movement Solutions systems and techniques to several world champions, gold medalists and Olympic athletes.